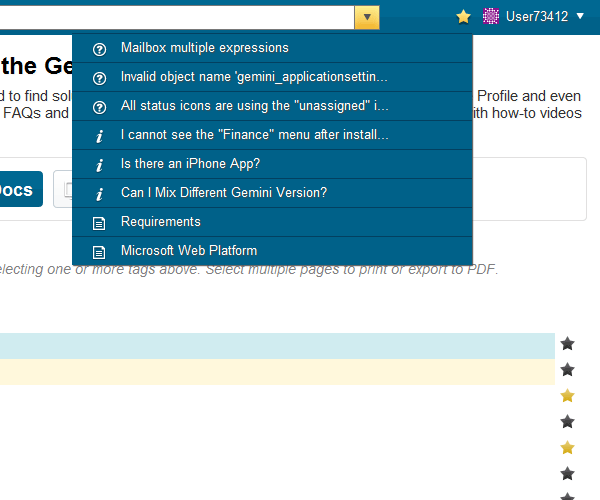 A single repository for all the knowledge on your subject that everyone can view and contribute to with ease. If you can’t find the answer, then ask the question. 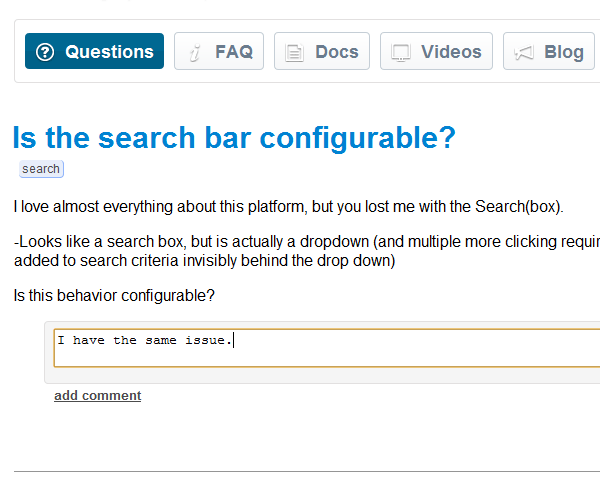 Tag it for context and crowdsource the information you require. Don’t drown in a sea of information. 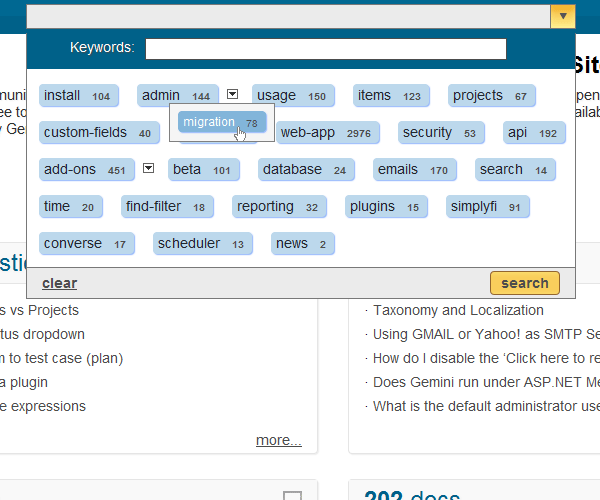 Filter and find content you care about quickly, by simply selecting the topics you are interested in. 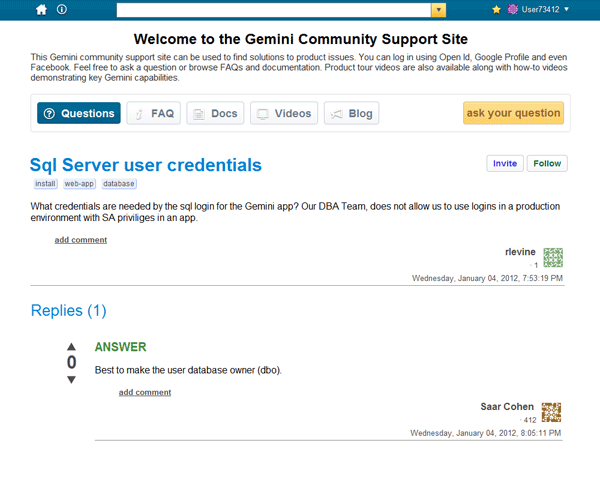 Whether you have the answer, are interested in the reply or just passing by, viewing a question in Atlas encourages engagement within the community. 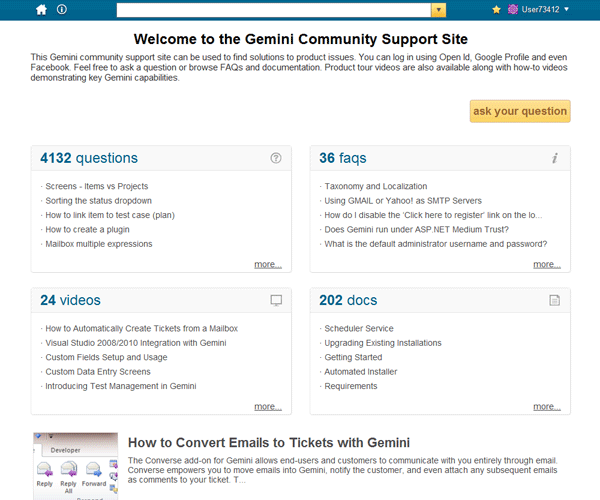 Respond effortlessly to questions by selecting from existing FAQs, documents, videos, support tickets from Gemini, blog posts, or even another question! 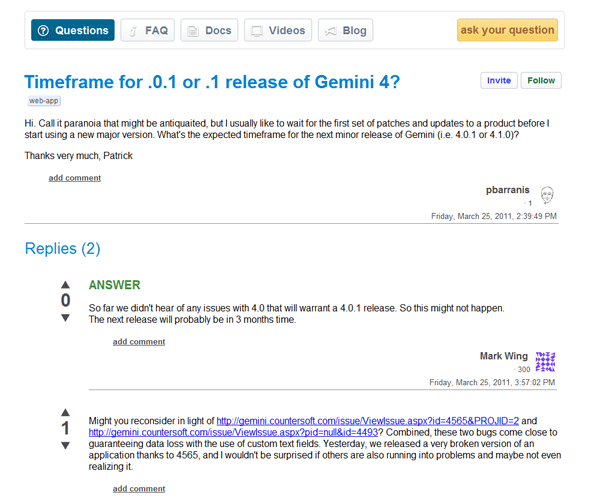 If an FAQ cannot be used to answer a question, then what good is it? 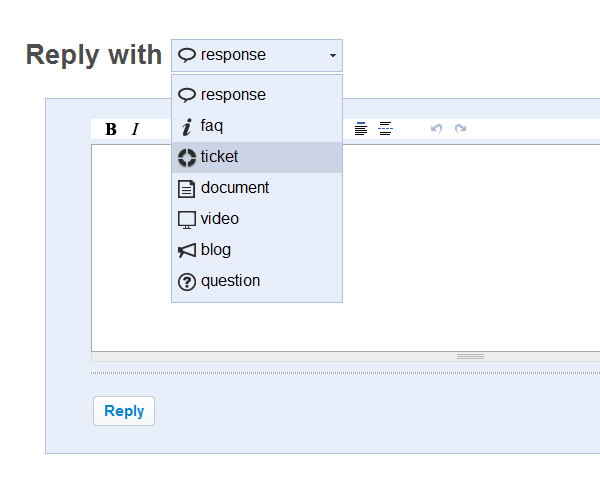 Reply to common questions with an existing documented answer: just point-click-reply. Derive satisfaction by helping others. Give kudos to those who contribute to the conversation and up-vote great responses. Augment the conversation without disturbing the flow. Add subtle comments such as "me too" when appropriate. 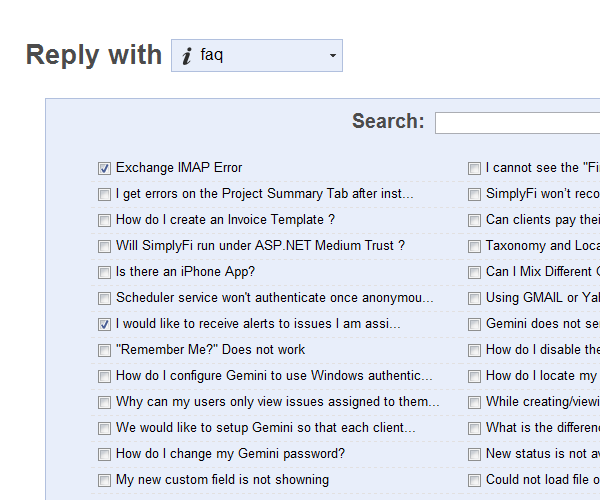 Never lose solutions, no need for browser favourites. 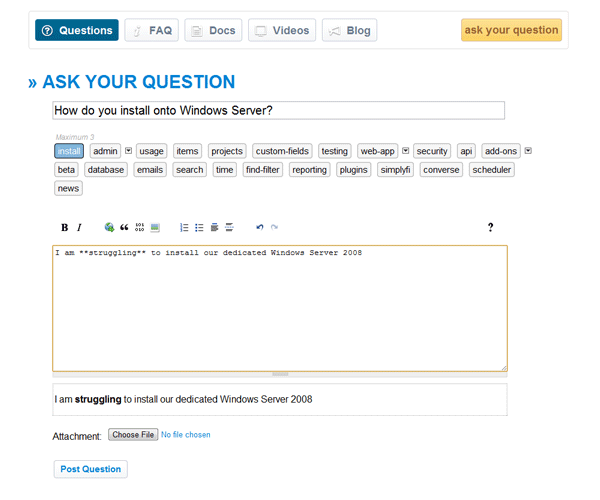 Atlas is the home of the answer and so it lets you bookmark any content in it. Atlas renders help documentation obsolete. 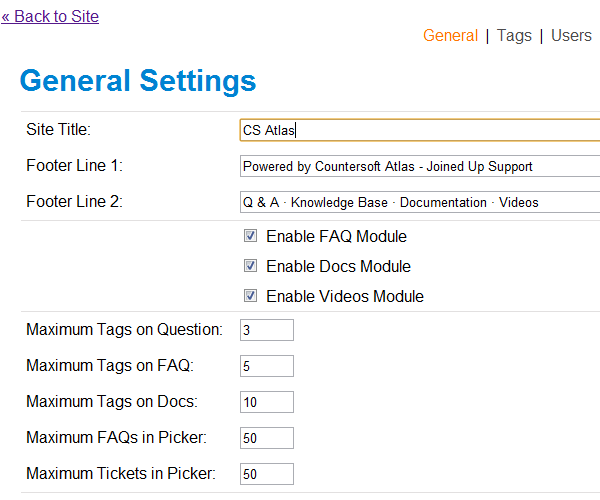 Author and publish documentation within Atlas and let users compile their own "manuals" on topics relevant to them. 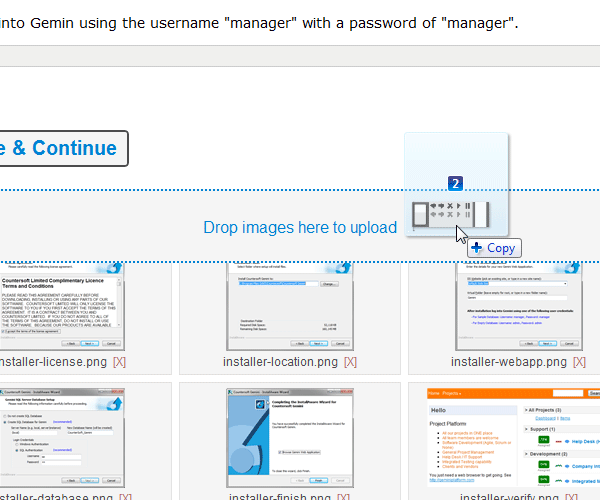 Drag and drop images into Atlas documents or use Windows Live Writer for a rich authoring experience from your Desktop. 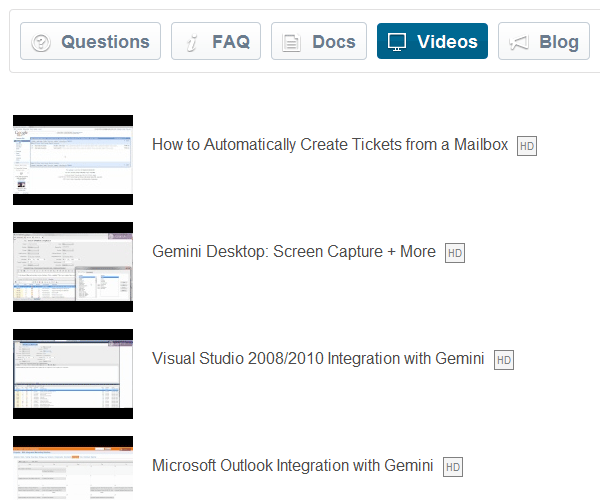 Migrate existing content with ease. 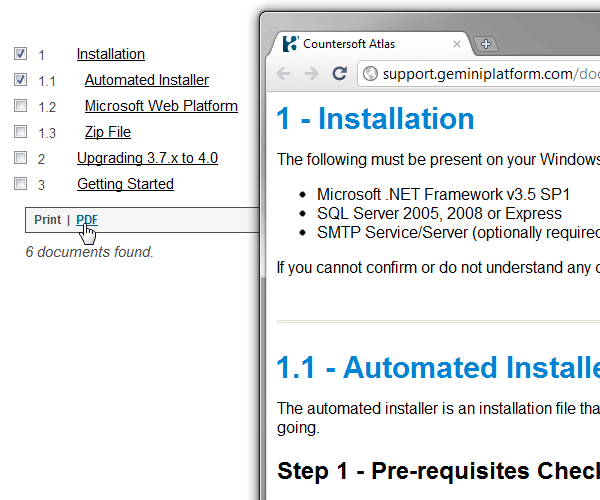 Nobody wants large PDF documents when their problems are specific. 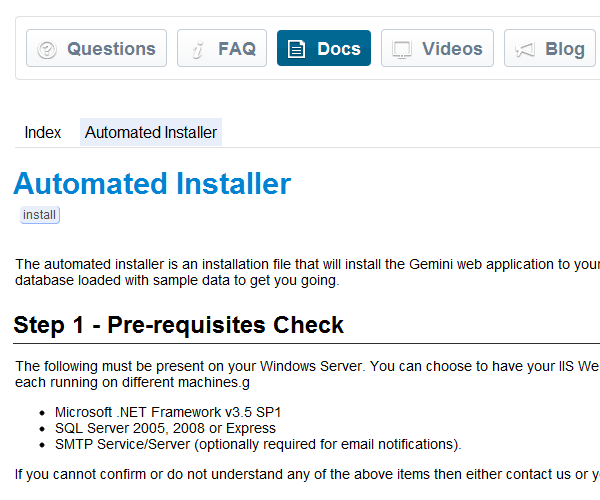 Simply allow users to select topics of interest and download a personalized PDF document. Ensure you only ever answer the same quesiton once. 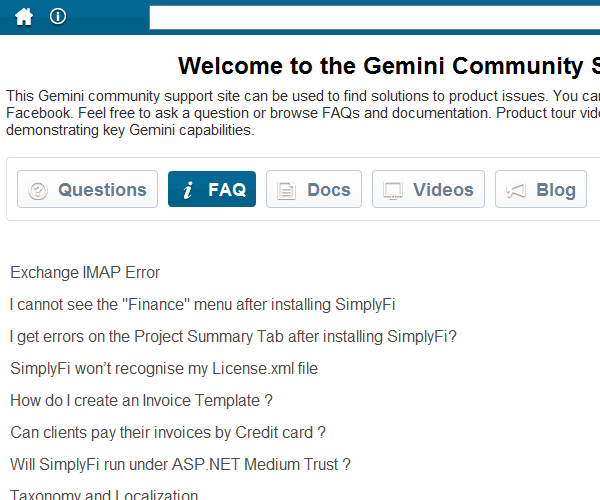 Place FAQs at the heart of your support system and use them as your replies. 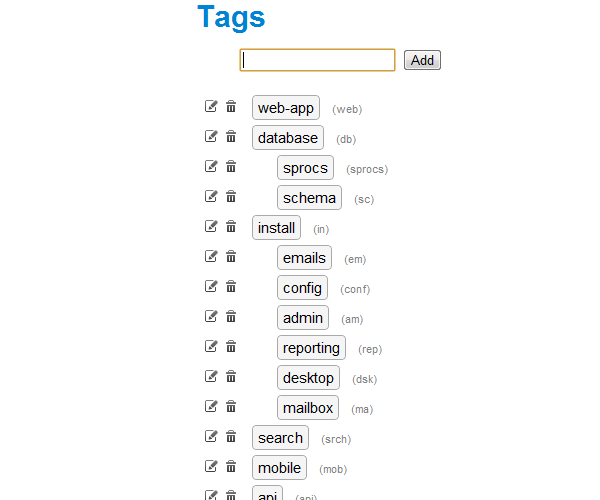 Impose a hierarchy on complex domains so that users can easily navigate their way through the content landscape. Make your mark and put a personal stamp on Atlas. Skin it, tweak it, brand it for your purposes. Videos and podcasts are now an integral part of the knowledge eco-system. Atlas lets you tag them and treats them like any other system resource. Integrate with YouTube, Viddler and Vimeo.